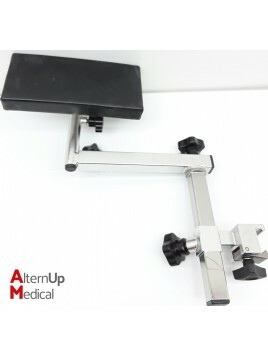 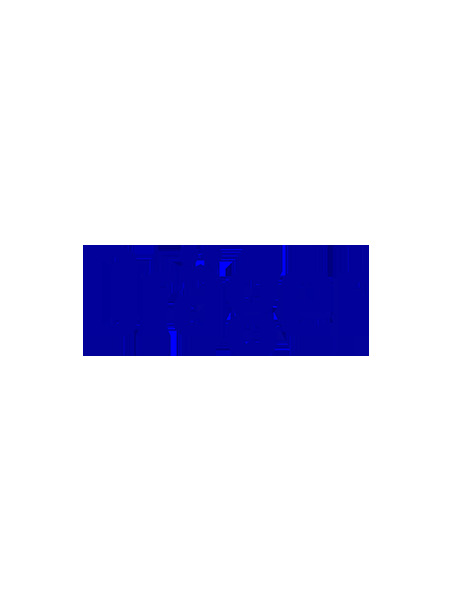 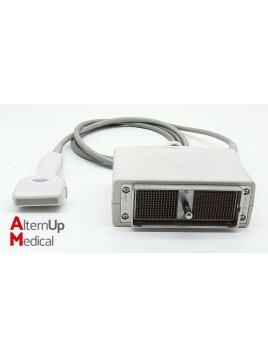 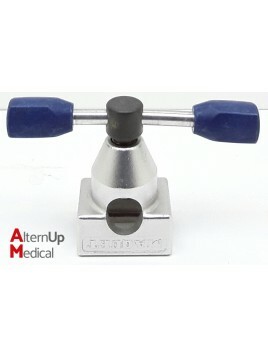 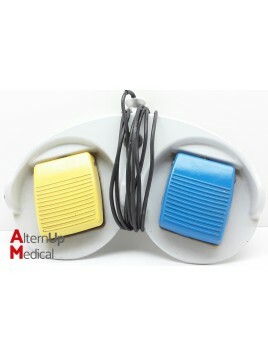 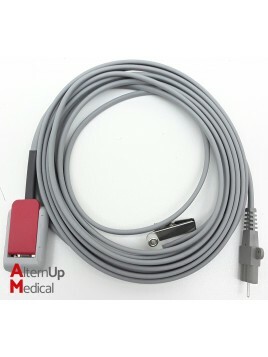 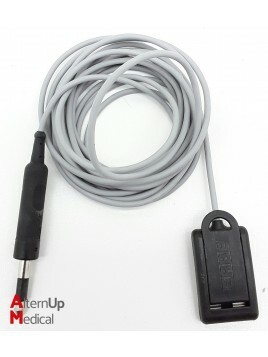 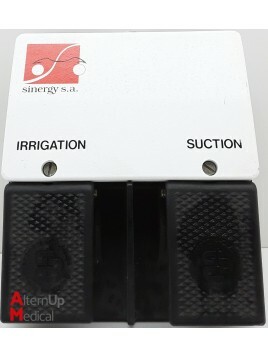 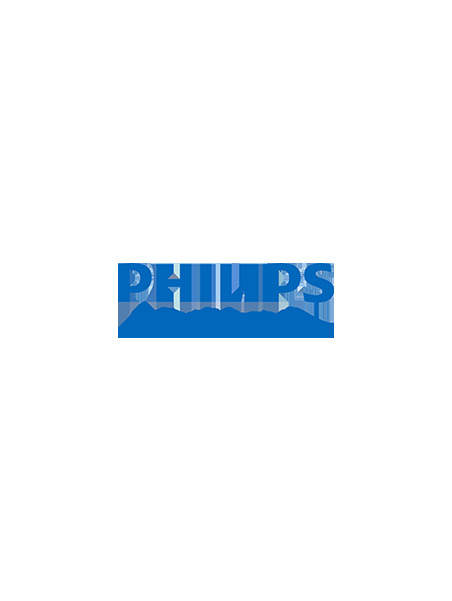 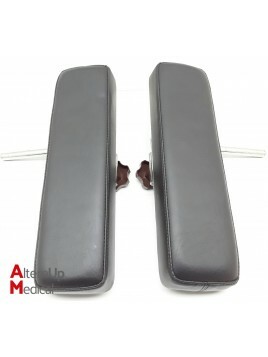 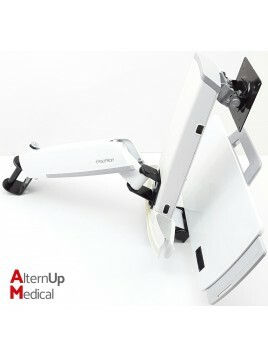 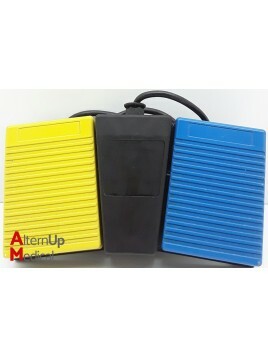 Discover a wide selection of Used medical accessories from Alternup Medical. 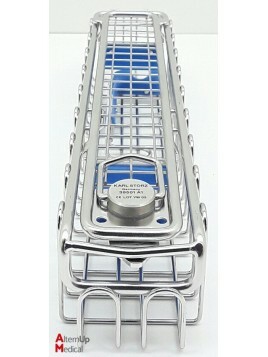 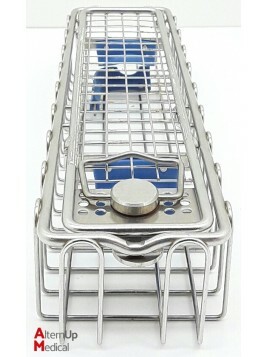 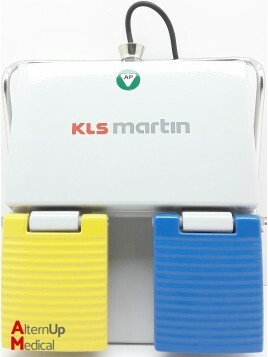 Each product sold is subject to quality control by our team. 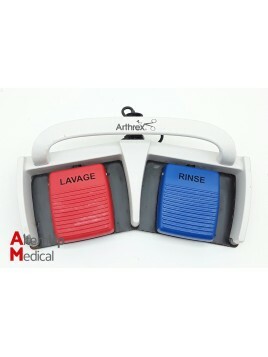 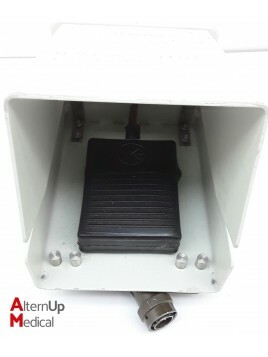 Used Arthrex AR-6483 Footswitch for Arthroscopy Pump DualWave Foot Pedal allows the user to control both pressure and flow rates with the LAVAGE and RINSE pedals. 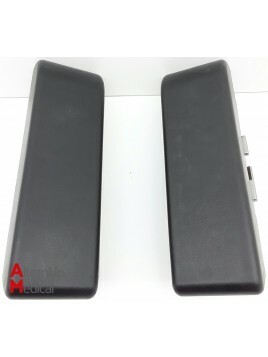 Lot of 2 used side supports for operating table. 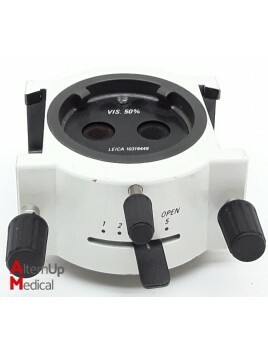 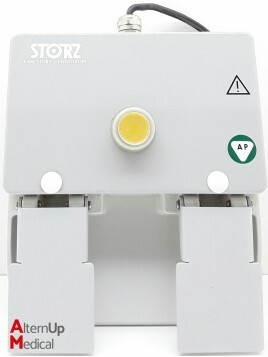 Used VIS 50% beam splitter for microscope. 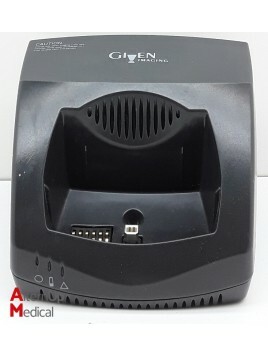 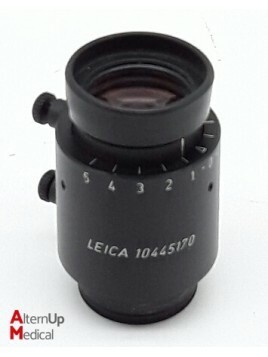 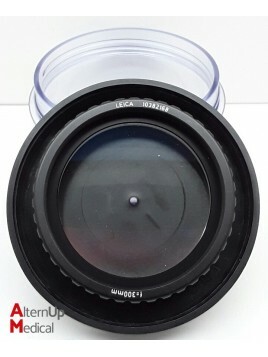 Used ocular for Leica microscope. 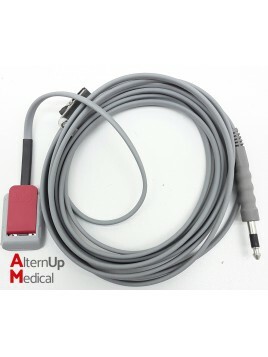 Used 21174LE scalpel - plate connection cable. 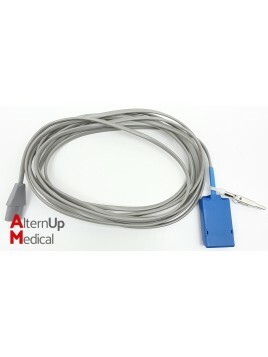 Used scalpel - plate connection cable. 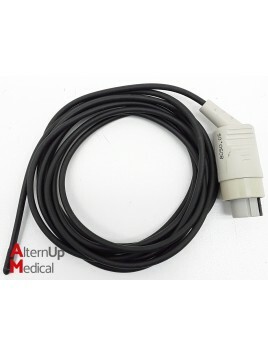 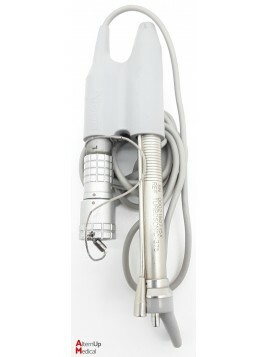 Used Alcon handpiece for phacoemulsifier. 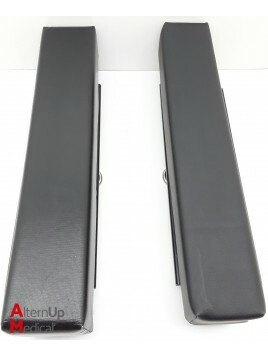 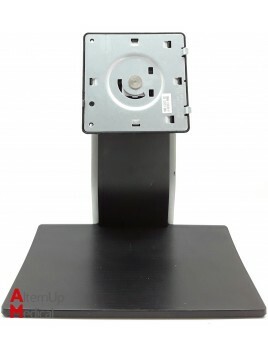 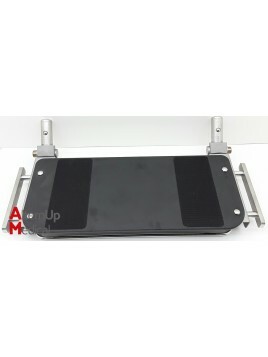 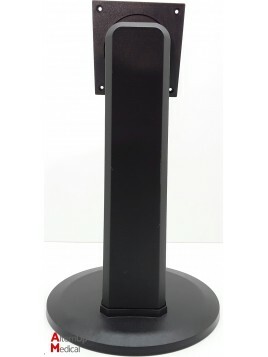 Used Samsung MY1719 BN96-06409 screen support. 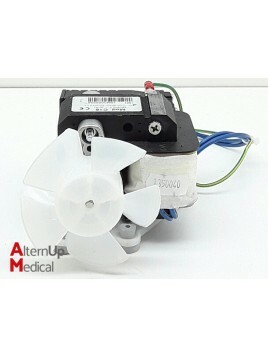 Used Air Liquide Medical Systems C15 Ventilated Engine ref. 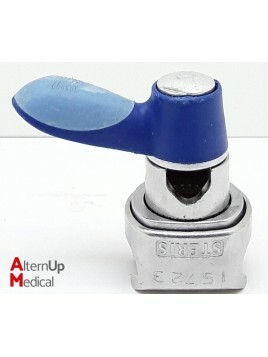 135.040. 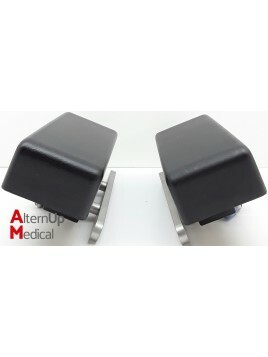 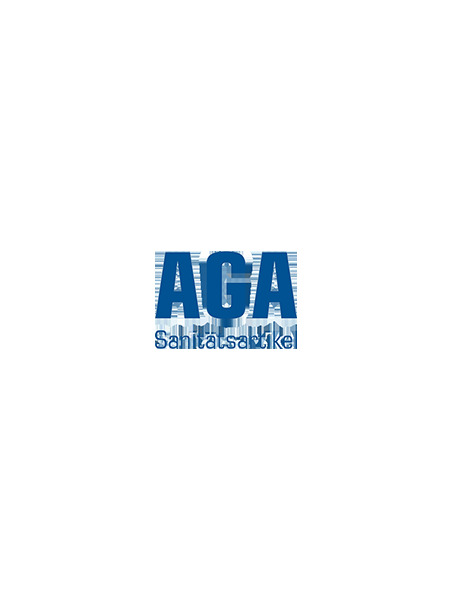 Used Blanco Med GmbH 0543834 Shoulder Lateral Support for operating table. 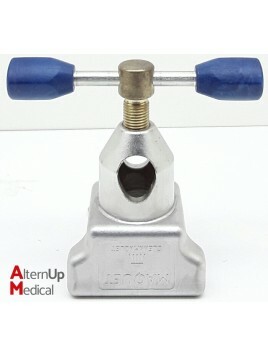 Used clamp for operating table. 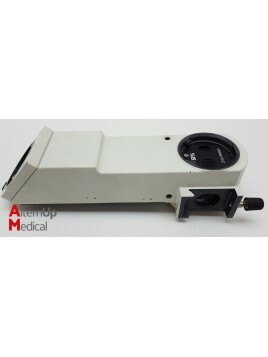 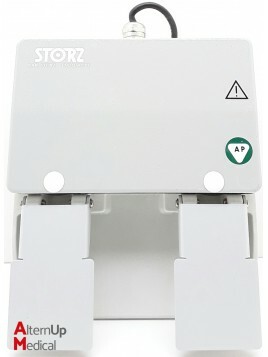 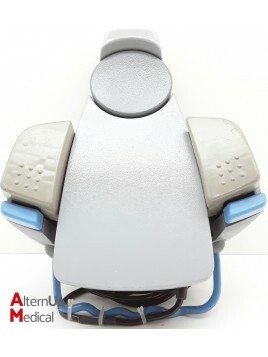 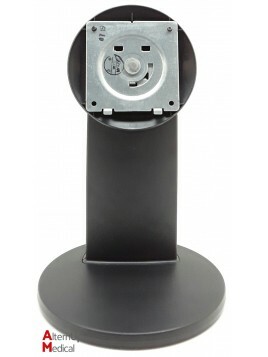 Used Mindray headrest for operating table. 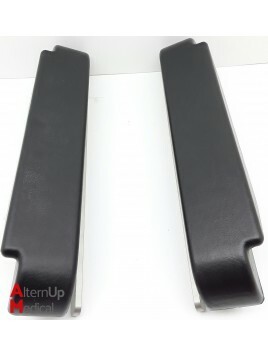 Lot of 2 used ALM Side Supports for Operating Table. 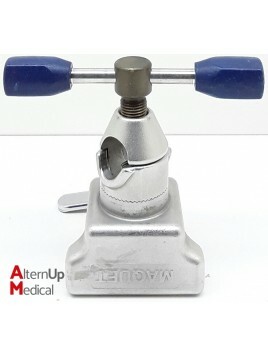 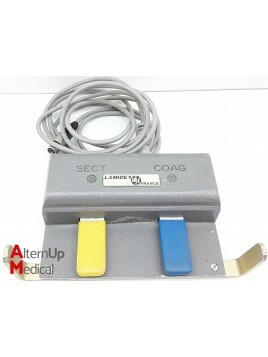 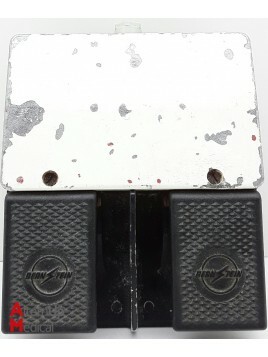 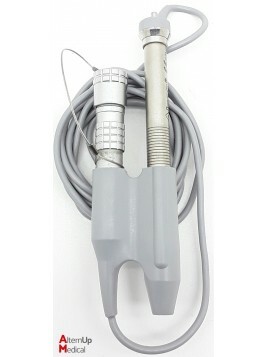 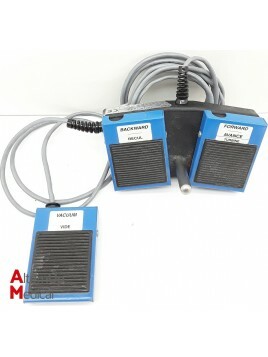 Used Lamidey footswitch for electrosurgical unit. 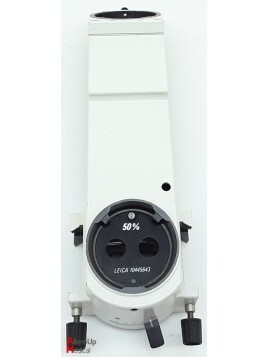 Beam splitter 50% for Leica microscopes. 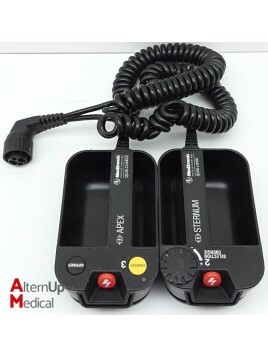 Used pallets set for defibrillator. 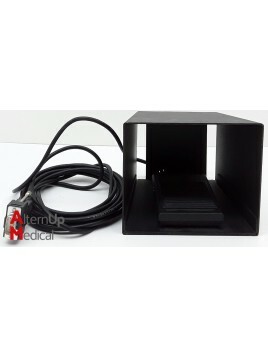 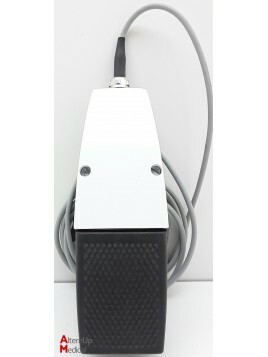 Used footswitch for electrosurgical unit.